Detective Mr. Moh is enjoying a holiday by the seaside at Whitesands. It has become his custom to sit on the shore each morning, whereupon he’s embroiled in a new adventure after a dog steals clothes from the beach. 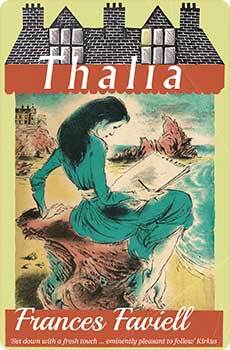 Lydia Torrington, glamorous local resident and strong swimmer, is soon afterwards found mysteriously drowned. Indications on the body soon make it clear this was no accident but murder. There is much boiling beneath the surface among the denizens of Whitesands, involving romantic jealousy and secrets long held. Mr. Moh joins forces with his friend Inspector Gorham to solve a fascinating case of aquatic assassination with a most surprising twist. 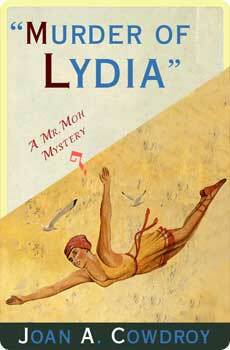 Murder of Lydia was originally published in 1933. 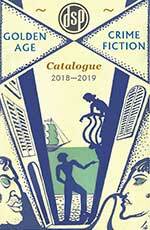 This new edition features an introduction by crime fiction historian Curtis Evans.